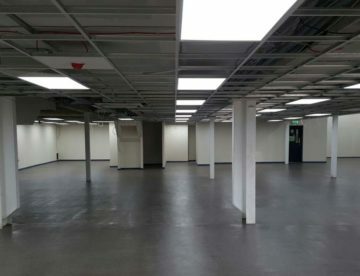 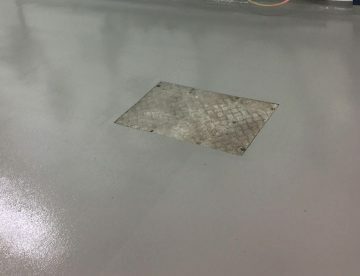 AFS successful partnership with the An Garda Síochána has been further strengthened following the recent multiple new flooring system installations in Garda stations. 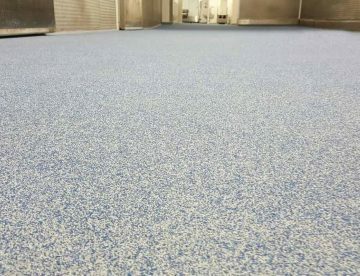 AFS continue successful partnership with the An Garda Síochána with the recent installation of a new flooring system in the Clifden. 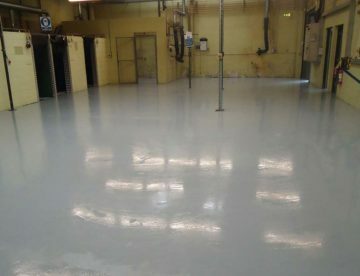 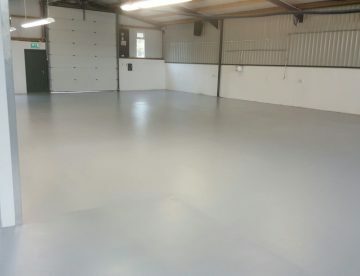 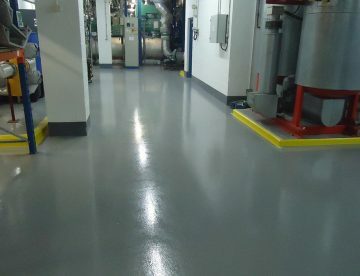 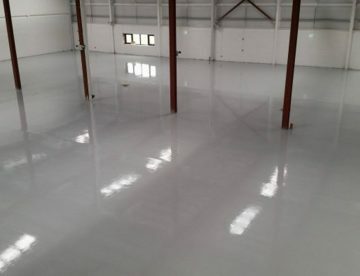 Following numerous failed floor systems, Donegal ETB engaged AFS to help remedy flooring issues in their Letterkenny welding workshop.